Do you want to be an agent of change? Come take a soul journey with us, one that will lead to inner discovery and energetic capacity to transform the world. At AJRCA our warm, inter-connected community immerses its members in a spiritual bath culled from the deepest wisdom of our Jewish tradition, and allows each student and member of our community to find resonance with the particular ideas that 'call' him/her. We believe that each of our members has a unique destiny and a particular talent to bestow upon the world, and we share the humane and sophisticated wisdom of our sages that has profound application to the rhythms of our contemporary society and the challenges that we all face. Come join us and we will grow together, making an important contribution in a world that needs to learn about the beauty, loving kindness, and search for justice that is woven into our texts and history. Let us march together and make a difference in our world! "It is not for us to complete the work, neither are we free to desist from beginning it." (Pirkei Avot). The Mishna teaches us that Adam was created singular to indicate that every human being is unique with a destiny that can only be fulfilled by him/her. Our journey here is to discover our destiny and choose to live out this destiny with consciousness, uplifting the world through our unique work. Our curriculum and warm community supports our journey and enables us to enter our world with an integrated purpose promoting love, justice and equality as formulated by the mitzvot in our Jewish tradition. The Academy for Jewish Religion California is a transdenominational institution dedicated to the training of rabbis, cantors, chaplains, and other Jewish community leaders. 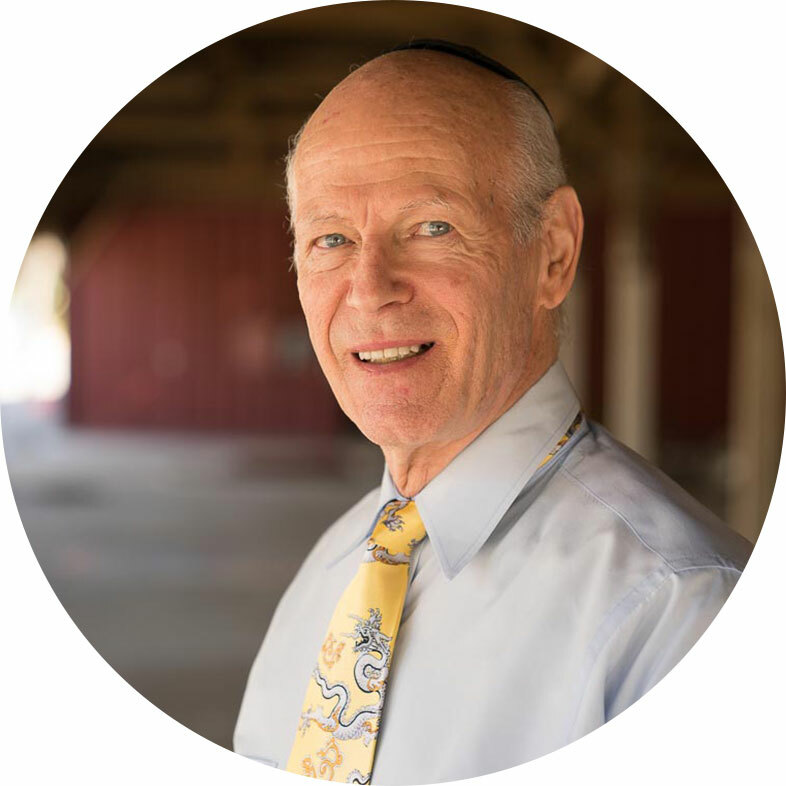 Its mission is to develop religious leaders steeped in Torah wisdom and tradition and capable of transforming Jewish communities into places where all Jews can grow toward spiritual wholeness and well-being. It is the Academy’s intent to graduate Jewish leaders who will serve as agents of transformation wherever they work by promoting genuine concern for the joys and pains of all people, dedication to moral living, and commitment to viewing Torah as foundational for human wisdom and spiritual practice.